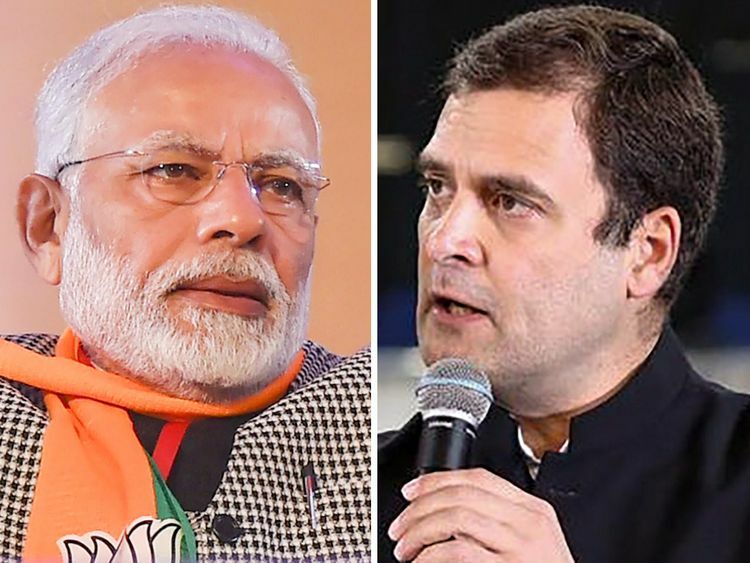 Narendra Modi has gifted salience to Rahul Gandhi with his constant, bitter below-the-belt personal attacks. Don’t believe me. Wait. Let the data convince you. Sangh puts Modi on notice, but will Nitin Gadkari walk all the way to Red Fort in 2019? And the data will truly hurt Modi, the uncrowned king of social media. Gandhi has 8.2 million followers on Twitter to Modi’s gigantic 45 million. But a study by the University of Michigan revealed that between January and April 2018 the median count of Gandhi’s retweets was higher than Modi’s. So while Gandhi has clearly got his social media mojo going, skeptics scoff that the platform is but a tiny slice of voters. True. But post the Gujarat assembly results, where Gandhi gave Modi a scare, the unexpected hug ambush in Parliament followed by that wink and the three wins in the heartland states, Modi can’t call Gandhi a “Pappu”. The “Pappu” tag, which I revealed in my investigative book, was a creation of the infamous IT cell of the BJP (jokes created on an industrial scale) but Gandhi has long shed it. 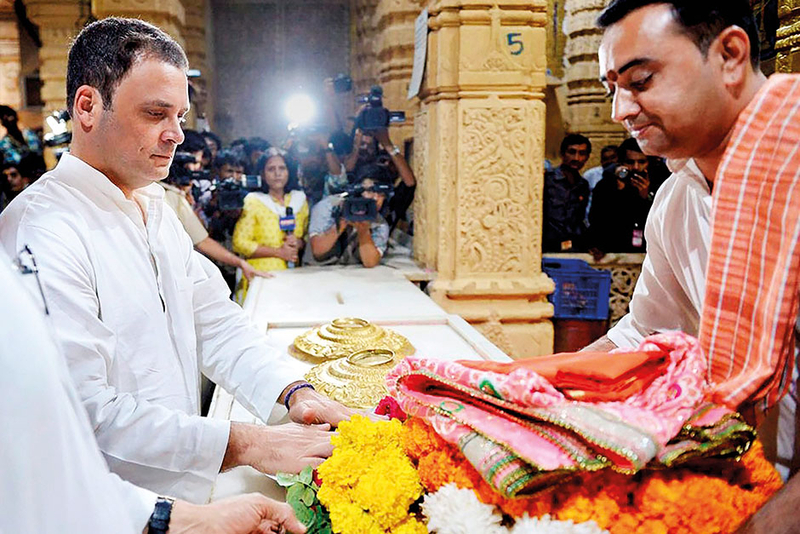 Gandhi has also thoughtfully kept attrition in the Congress party to a minimum, carrying along Sonia Gandhi’s old guard with his own young Turks. Gone are the frequent holidays, the dalliance with issues – picking up one and then moving on to the next, and the bunch of ineffective palace guards who surrounded him. Gandhi, 48, is now seen as Modi’s primary and most effective opponent. Gandhi has, with his consistent focus, made the Rafale deal a corruption millstone around Modi’s neck. 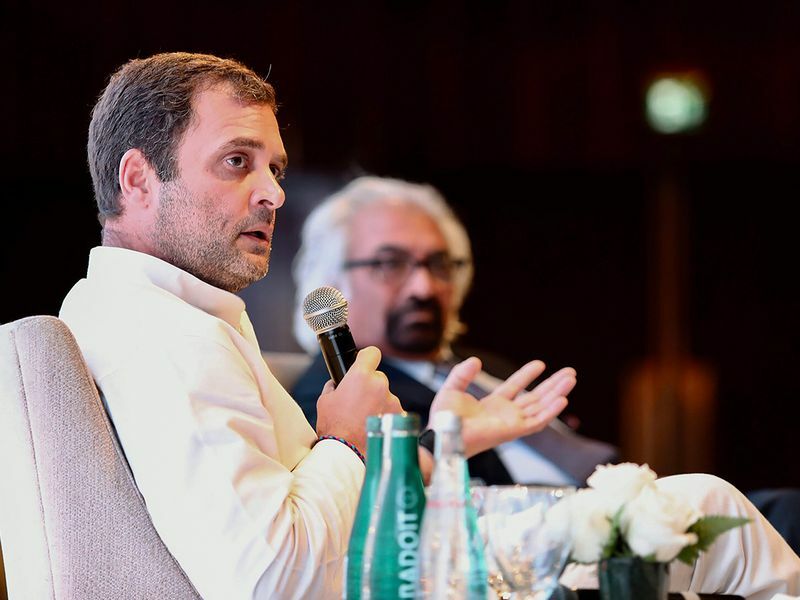 Even during his recent press conference in Dubai, he said the prime minister has become a “hostage to Rafale”. “He has sacked the CBI chief twice. He’s terrified to let him remain in office for 15 minutes,” Gandhi said. Gandhi’s crude but effective slogan “chowkidar chor hai” (the guard is the thief) now has enough traction for him just to utter the first word in public meetings with the crowd chanting the rest. 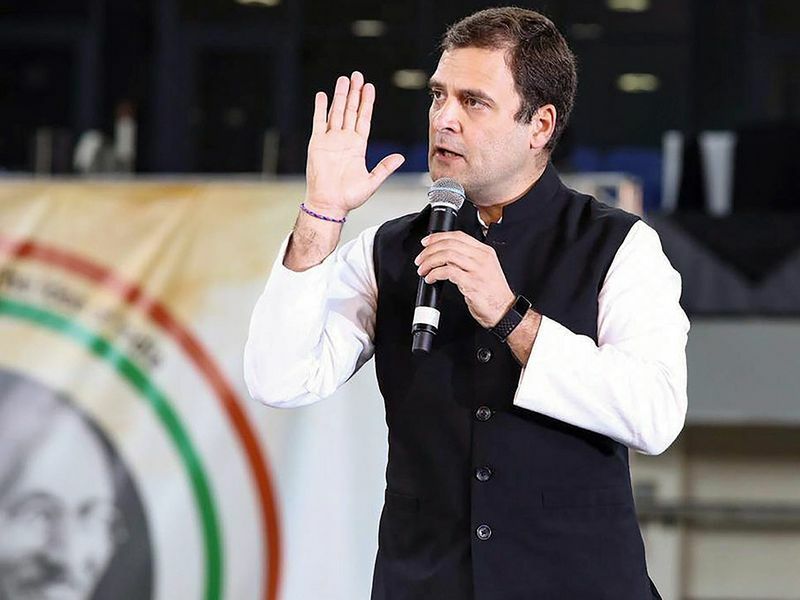 When the Congress party was reduced to an historic low of 44 seats in 2014, Gandhi was derided as a symbol of all that was wrong with dynastic and entitled politics. Gandhi was an heirloom politician, gifted his position on the strength of his family name. Modi could have chosen to simply ignore him and he might have faded away. Instead, Modi took the scorched earth path of blaming the Gandhi family, starting from Jawaharlal Nehru, for all of India’s ills. With his back against the wall Gandhi had no choice but to fight back. And, he fought back in style. The Modi-Gandhi duel is personal. Gandhi makes no personal attacks on any other leader of the BJP except Amit Shah and Modi. Sources close to him say he is committed to removing Modi from office whatever the political sacrifice. 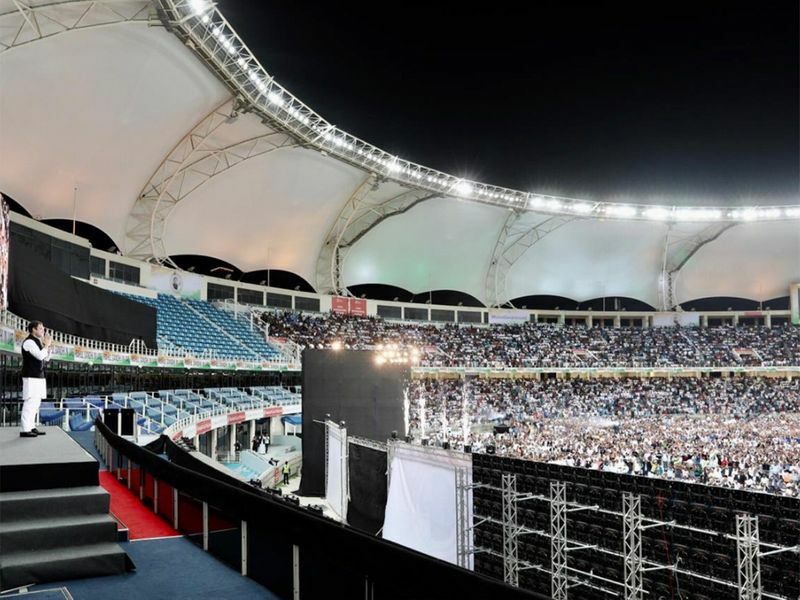 He told journalists in Dubai that India also believes in tolerance. But the BJP is being aggressive, intolerant and destroying institutions. “This is a temporary blip, which we will take care of after the 2019 elections,” Gandhi declared with conviction. And his jibes “suit boot ki Sarkar” (a suited and booted government), Mr 56 and his friend AA (Anil Ambani) have hurt Modi. A testament of this commitment was witnessed in Karnataka where the Congress let their junior ally become chief minister rather than cede power to Modi. Gandhi has also in a smart move ensured that his piety as a practising Shiv bhakt (worshipper) is on public display. This takes away the BJP’s biggest dog whistle that the Congress is an anti-Hindu party. The BJP’s anxiety is on full display when they taunt Gandhi about his “gotra”(clan). Most analysts had said Modi would be prime minister for two terms. Now the same lot is dialing back the prediction saying 2019 is open. Modi still has an advantage, but Gandhi has clawed back as the challenger. Gandhi is a fitness freak, but not someone even his most ardent admirers would say is a fashion icon. But he is now setting fashion trends. He has donned the puffer jacket which has been copied faithfully by Congress leaders. After Modi, a true fashion freak, appropriated the Nehru jacket, Gandhi now also has a jacket as his trademark. Perhaps Rafale is a payback for Bofors where Gandhi’s father, Rajiv, was mercilessly attacked for allegedly taking kickbacks in a defence deal. So with general elections barely four months away, politics in India just got interesting. Democracy needs a good opposition and finally Gandhi is providing it.